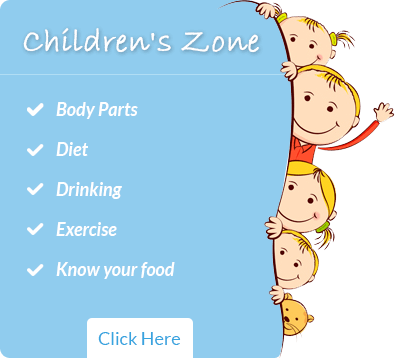 We dedicate Amardeep Multispeciality Chidren Hospital to all the needy children. Your faith in spiritualism accompanied with science makes it a 'Karma Yagna'. I pray to God that may this 'Yagna Prasad' be available to all people. My best wishes and blessings at the inauguration of Amardeep Children Hospital. I pray to God that all the children admitted here get well at the earliest. You can turn painful goodbyes between patients and families into teary relief. You can choose to save lives that were otherwise destined to be lost. 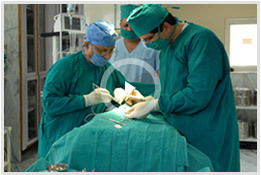 Amardeep Hospital is located in the heart of the city of Ahmedabad. It is easily accessible by air, train and bus routes. 079 – 26442478, 26564054, 26460888. This is a story of how google search, coupled with faith, led us to Amardeep Children’s Hospital (ACH) for Hirschprungs’ disease treatment for our 2 years old son Munza. 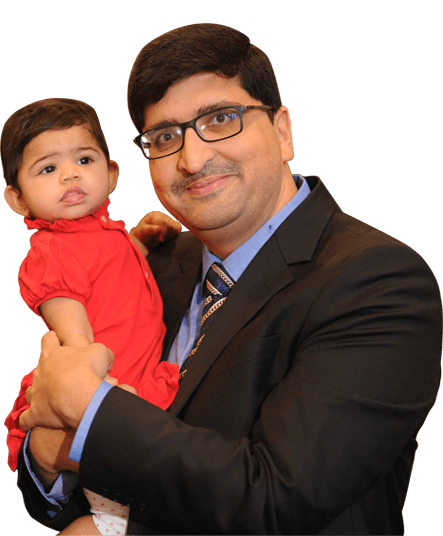 © Amardeep Multispeciality Children Hospital & Research Center. All Rights Reserved. Site Designed By: ByteTechnosys Pvt. Ltd.